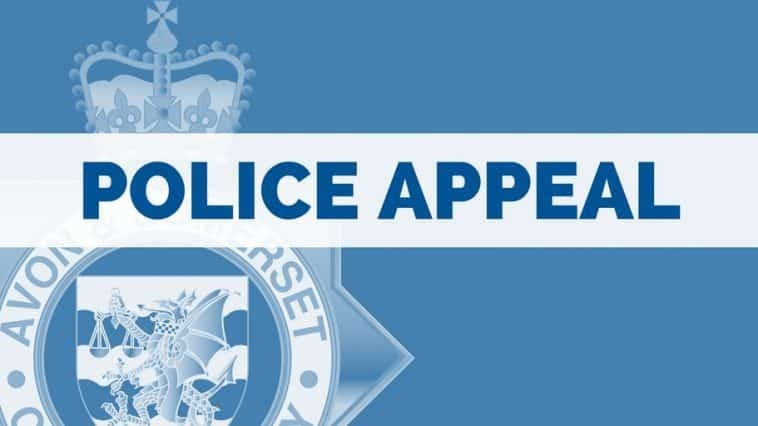 We are appealing for witnesses after a collision between a car and pedestrian in which the driver failed to stop. The incident happened at around 4pm on Wednesday (December 5) on Berrow Road, opposite the swimming pool, in Burnham-on-Sea. A 13-year-old was walking on the pavement, when a car mounted the pavement before it collided with the teenager. The victim was taken to hospital and later released having fortunately only suffered minor injuries. The car is described as a black Ford Fiesta. Were you in the area at the time? Did you see the incident or anything that could help with our investigation?